The phones aren’t like the traditional expensive phones which are studded with hundreds of diamonds, but instead have one main feature. 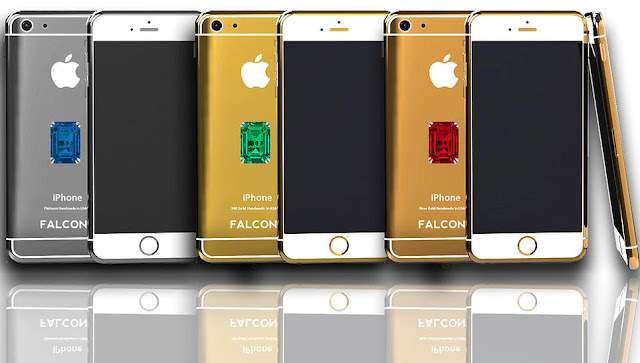 There is an 18 karat gold casing which looks cool, but your eyes will be drawn to the only one huge eye catching 18 carat diamond on the phones back. As we know that diamonds are one of rarest stone in this world, that are used in this mobile phone So price of this device is also like that of diamond and that alone was the leading cause for the huge price tag. 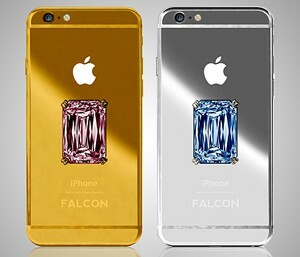 There are cheaper version of the phone studded with a blue diamond another with a pink, but it still costs $48.5 million (approx. 15,346,612,500.00 Nigerian Naira).